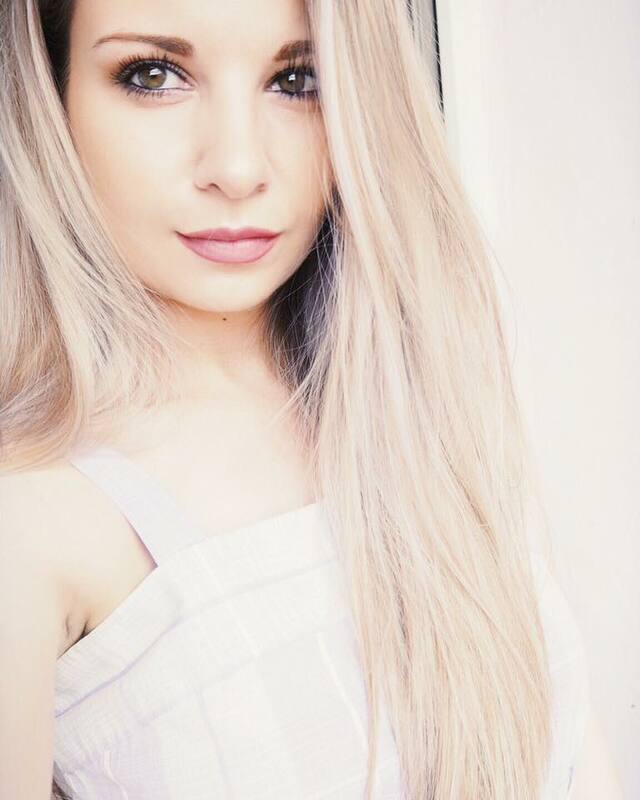 Hello dolls, how are you? I’ve mentioned many times that Soap & Glory is one of my favorite brands when it comes to body care. I love everything they come out with - their scrubs, body washes, body butters – you name it! Naturally, when I was in the UK last month I had to stock up on some of my favorite products, as well as get some new goodies to try out. The first thing that caught my eye was the Endless Glove Moisture Mask and Hand Cream (£6.50). I have never heard or seen this product before but as my Holy Grail hand cream in Soap&Glory Hand Food (review here), I figured that this has to be good. And right I was! 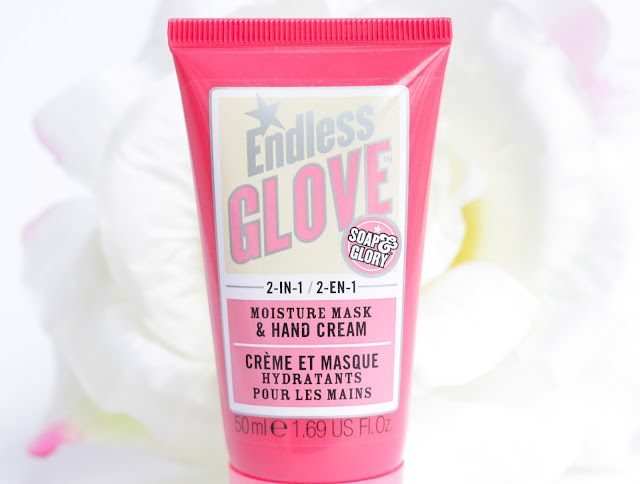 As I am obsessed with my Soap & Glory Hand Food I don’t tend to use Endless Glove as hand cream that much and I prefer to enjoy it as a mask on the weekend. What I do is at night I apply liberally the cream all over my hands, while focusing on the cuticles and then put on some dermal cotton gloves and go to bed. In the morning my hands are SO soft and smooth it’s unreal. I like to do this every Sunday as a little pamper session and thanks to this mask my hands are ready for the upcoming week. :) If you’d like to use this gem as a hand cream, you should know that it doesn’t leave greasy residue and absorbs rather quick, which is brilliant. One thing I am not fond about Endless Glove though is the smell. I am usually a massive fan of every Soap & Glory scent but this one just irritates my nose buds for some reason. It is pretty clean and fresh but maybe the fact it’s quite strong bothers me. It is not a big deal; I still love the product to pieces but that is probably the reason why I don’t use it as hand cream that often. Have you tried Endless Glove before? How do you like it? Which is your favorite hand mask? This sounds great, especially since it is a 2-in-1 product! I absolutely adore Hand Food as well. Especially in colder months there is nothing like a good hand cream. It's a pity about the smell! Soap and Glory smells so good! Glad it works in other ways. It seems lovely, I wanna try it! Sounds great for the winter! It's a shame about the smell - when I read grapeseed oil and pomegranate I thought I was onto a winner! Perhaps I'll have a look at that one. My current hand cream won't be moisturising enough for the winter times, when it's cold and I'm working with a lot of disinfectants in the lab. Although I'm really flirting with Hand Food at the moment. Can I mount iTunes on Android gadgets is that your flicks Download iTunes typically M4V layout and also songs typically Difficulties.